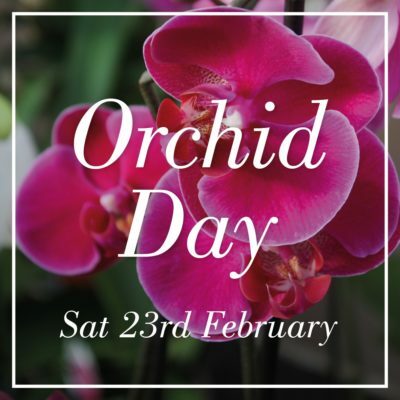 Orchid Day – Sat 23rd Feb! Does your orchid look tired? Does it need repotting? Do you want to know more about orchids and how best to look after them? Join us on Saturday 23rd February when we will once again be hosting our popular Orchid Day, located in our Houseplants department. 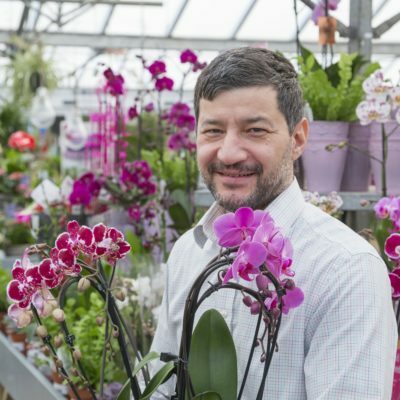 Come and hear Orchid Expert, Dr Manos Kanellos talk about everything you need to know regarding orchid care, plus helpful repotting demonstrations. Tickets for the talk (which will run at 11am & 2pm) are just £5 (redeemable against any purchase in-store on the day, excluding the coffee shop). Tickets available online, or pop in-store and book tickets at our tills. Book now to secure your seat for the talk!